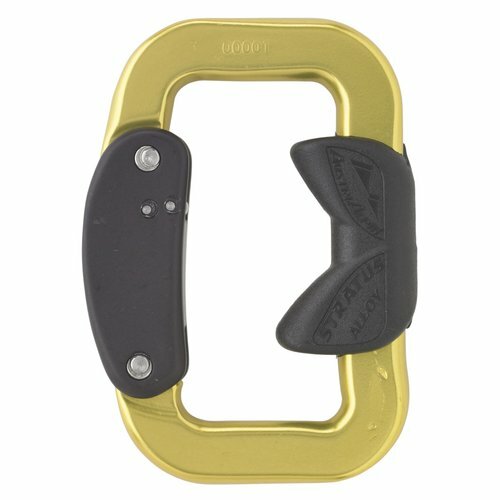 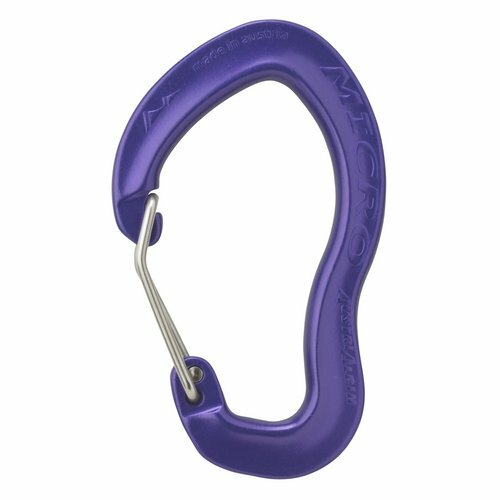 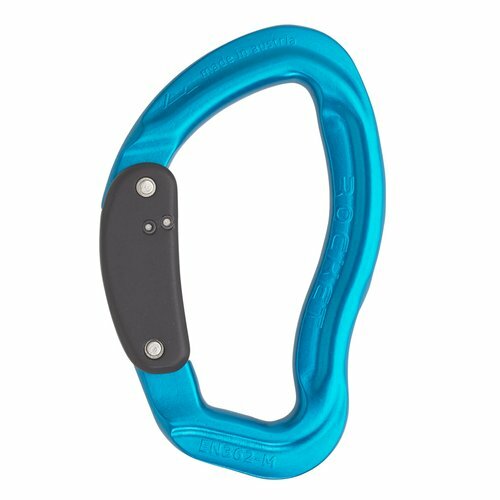 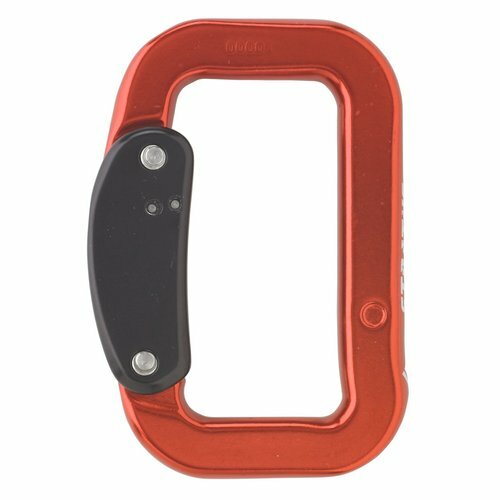 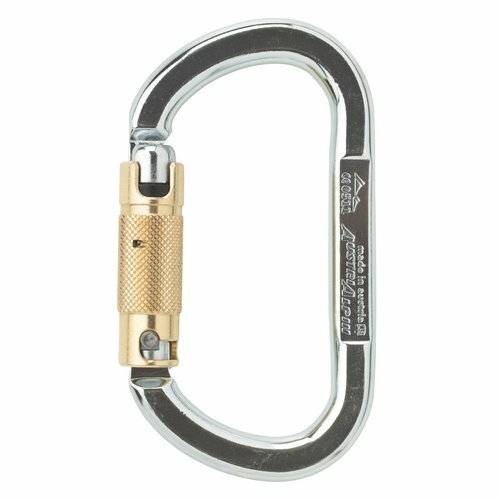 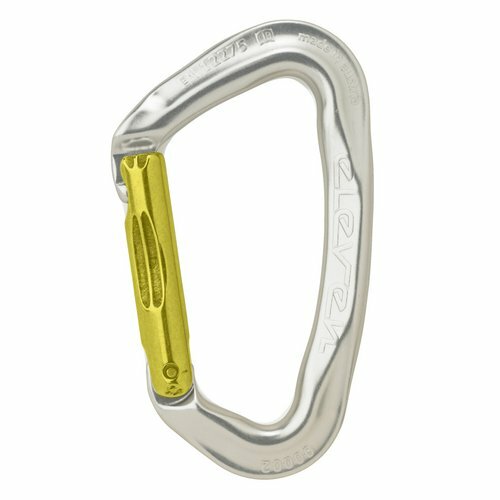 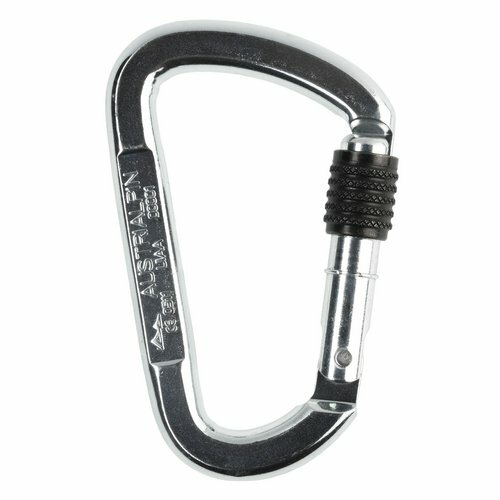 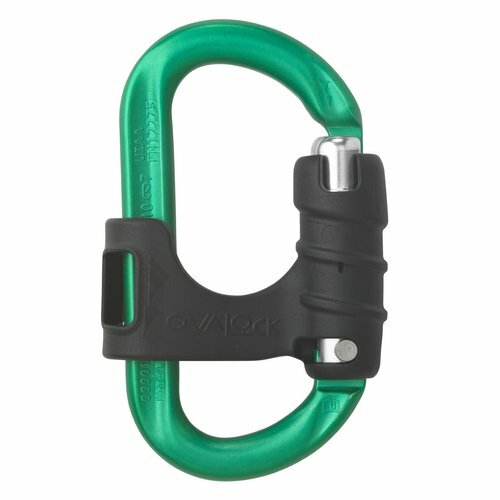 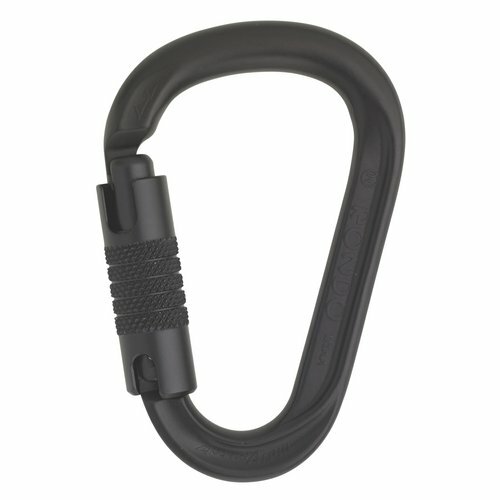 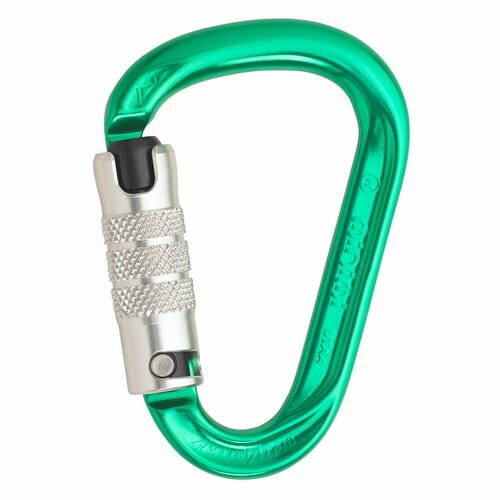 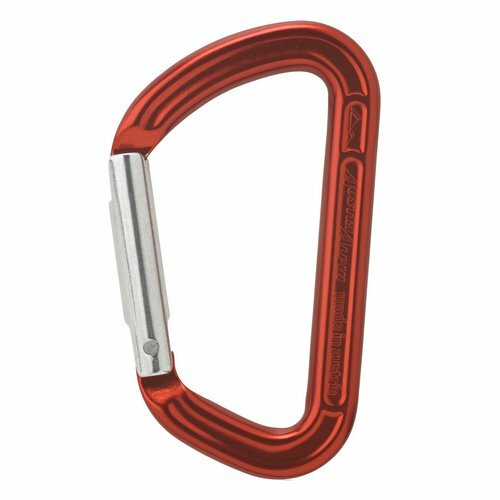 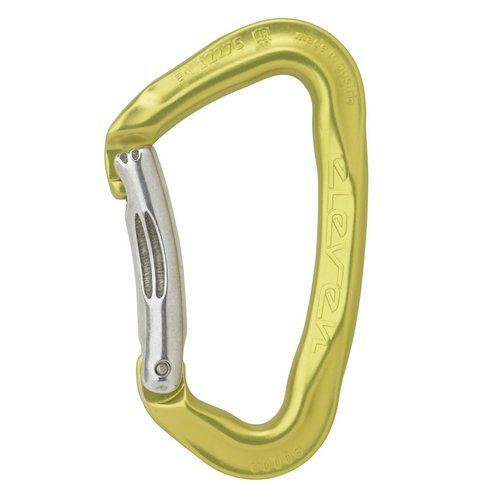 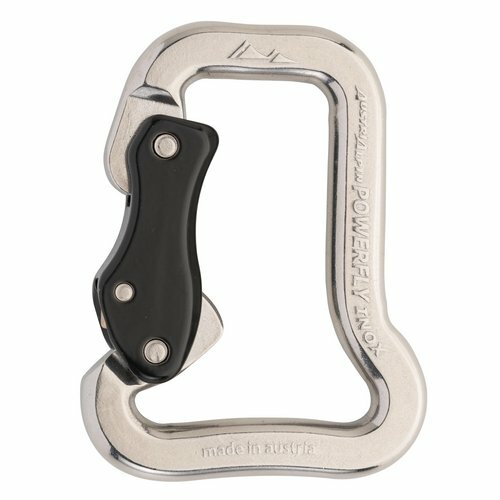 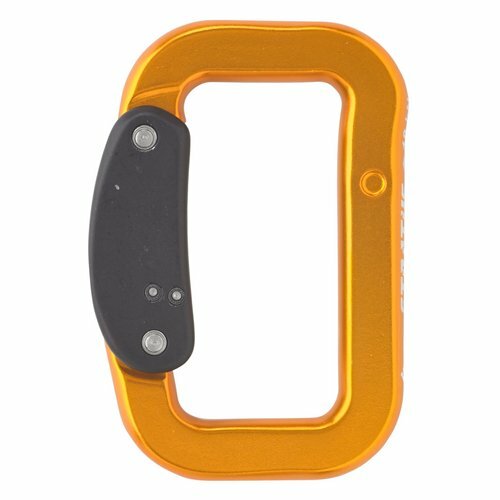 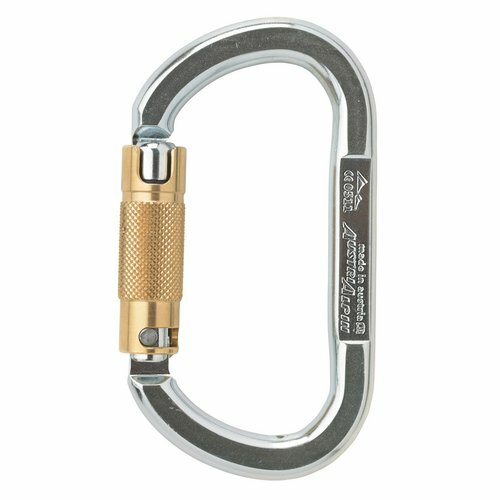 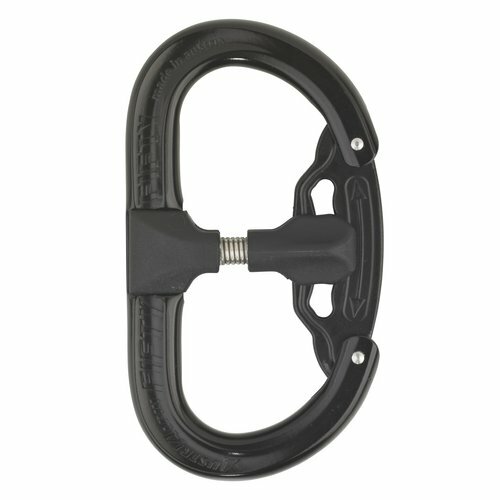 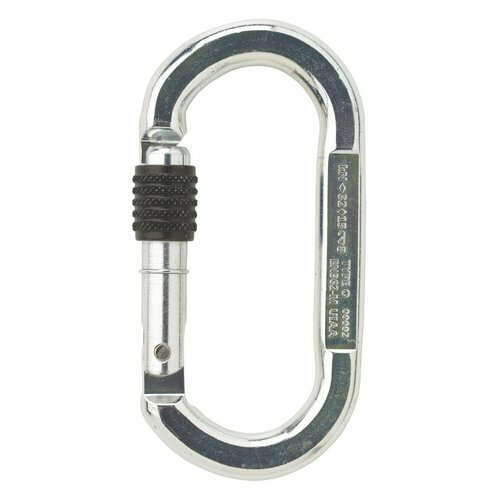 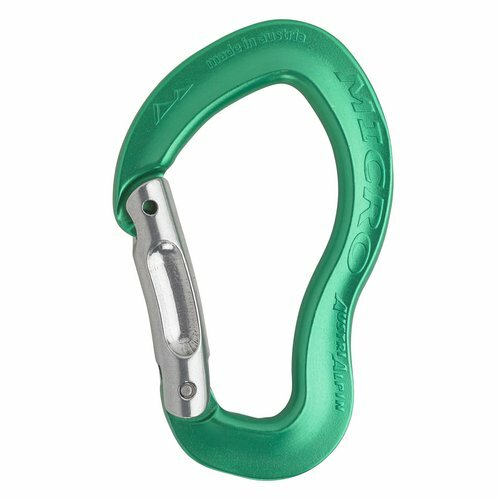 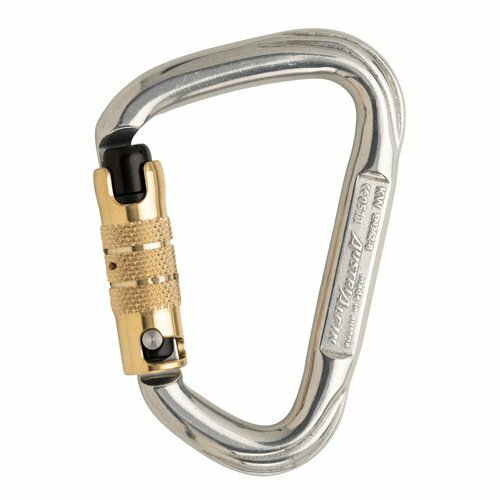 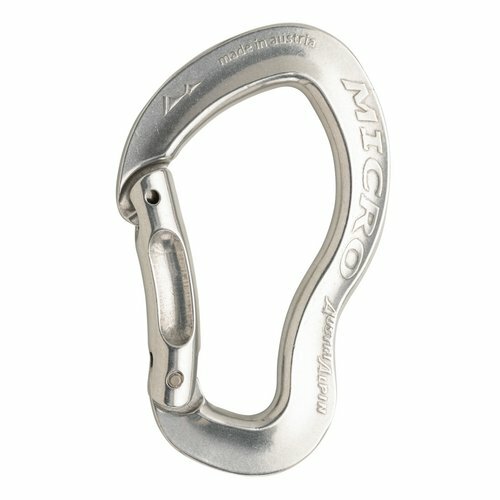 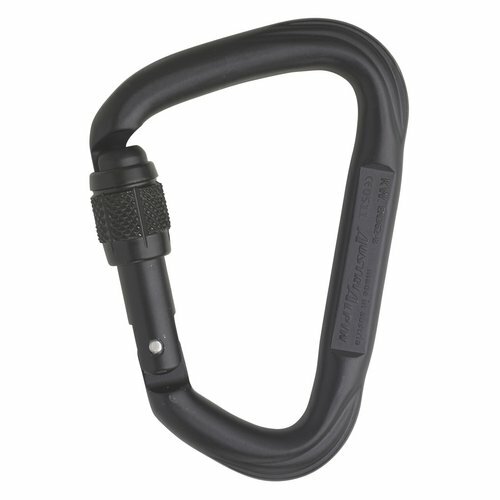 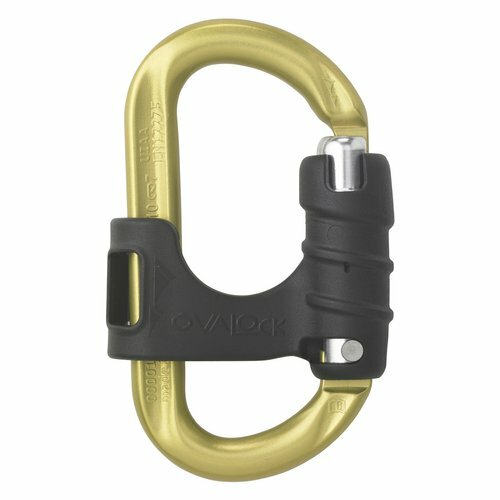 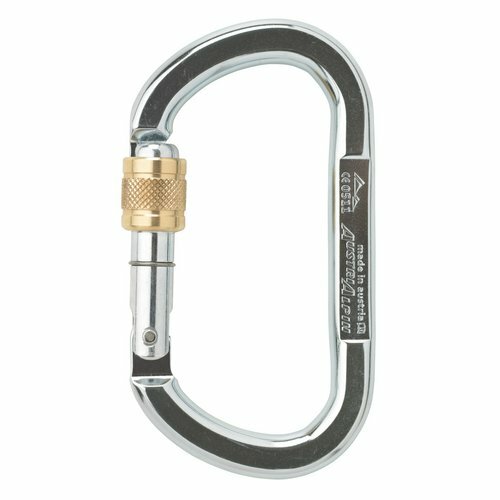 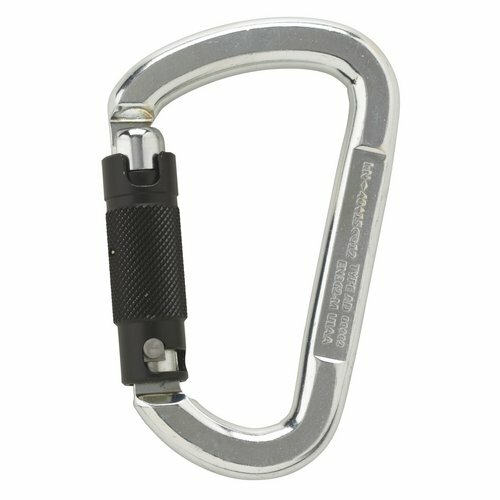 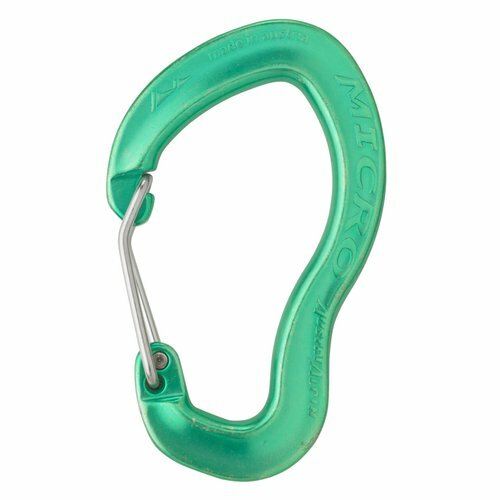 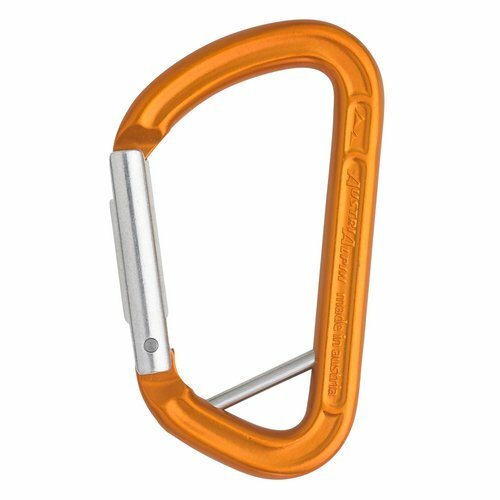 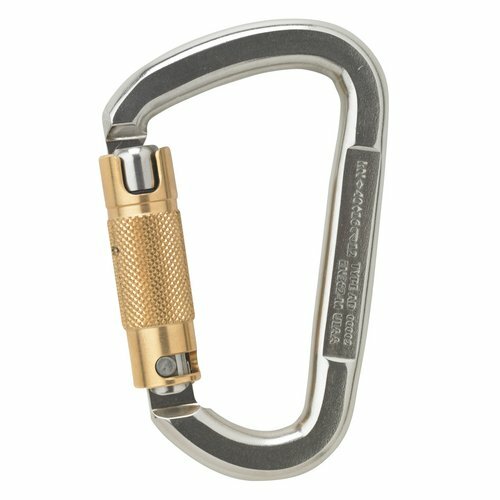 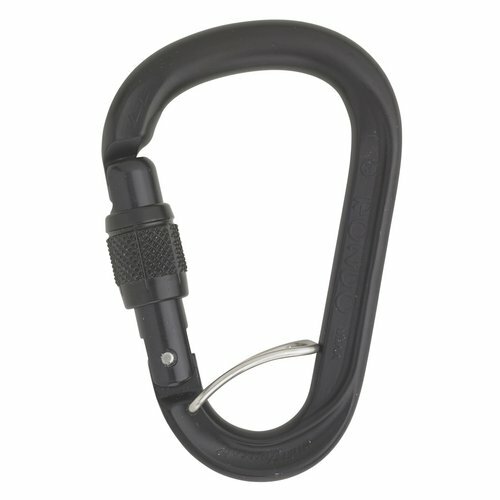 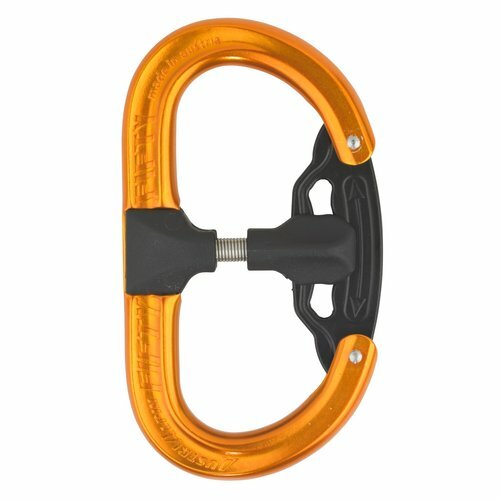 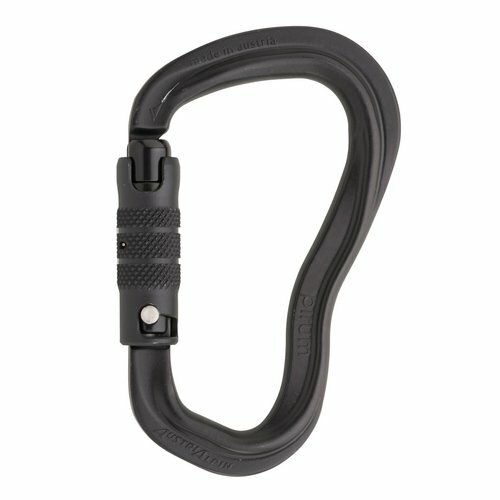 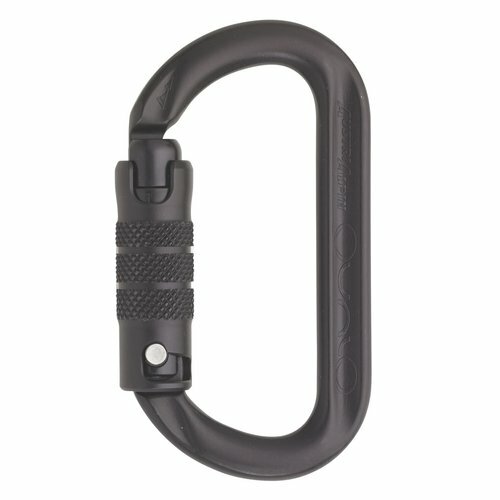 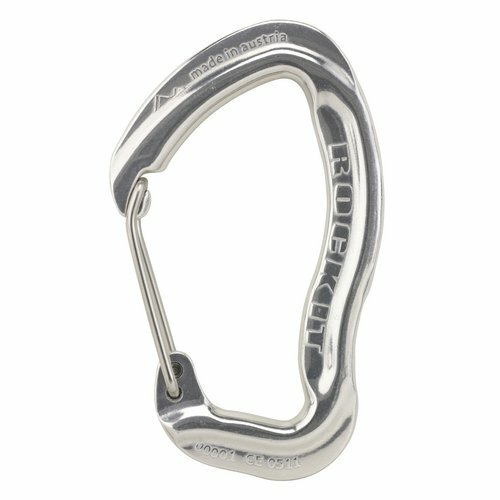 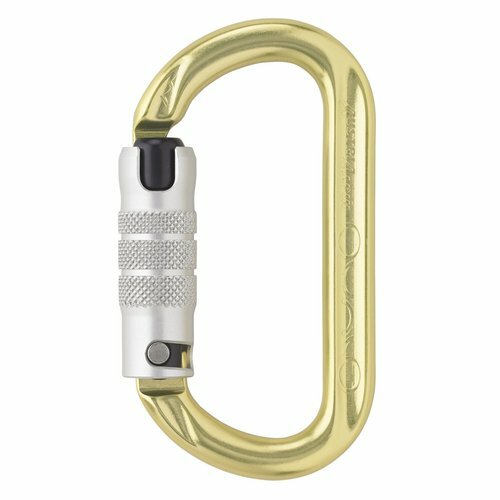 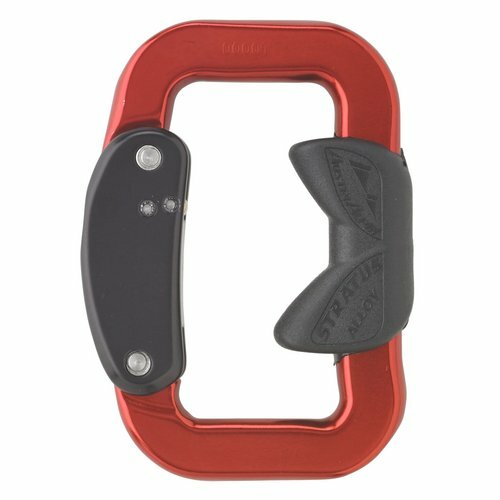 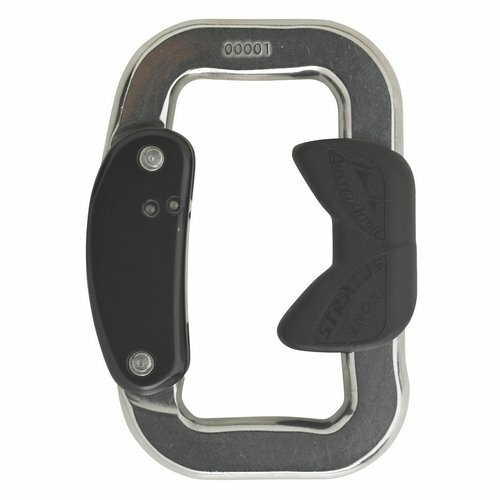 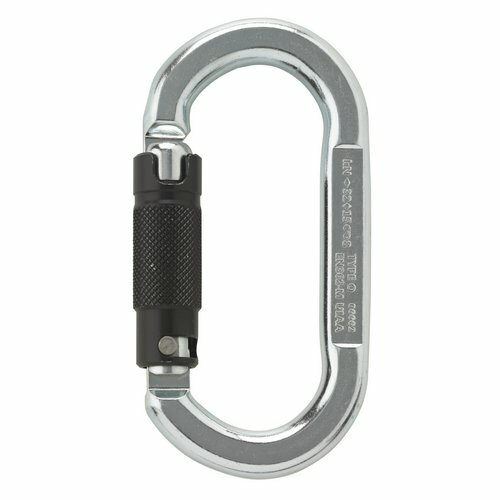 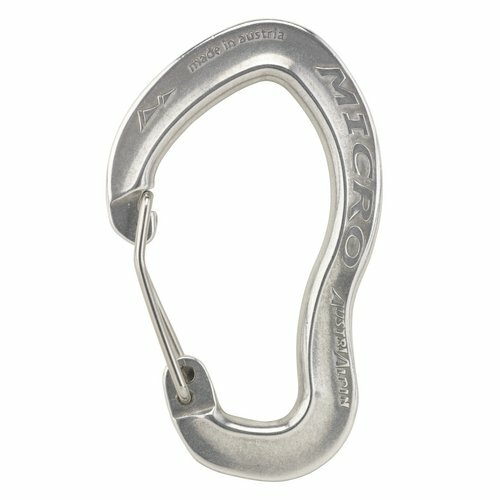 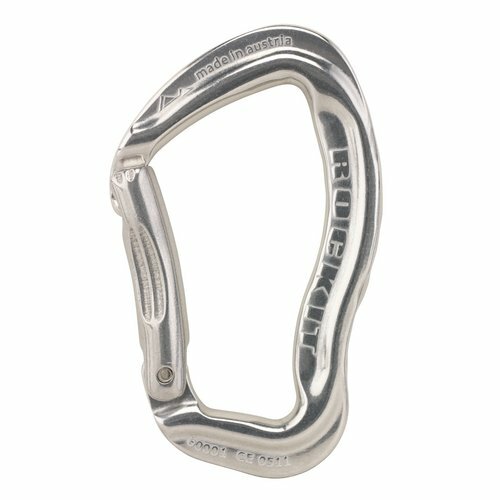 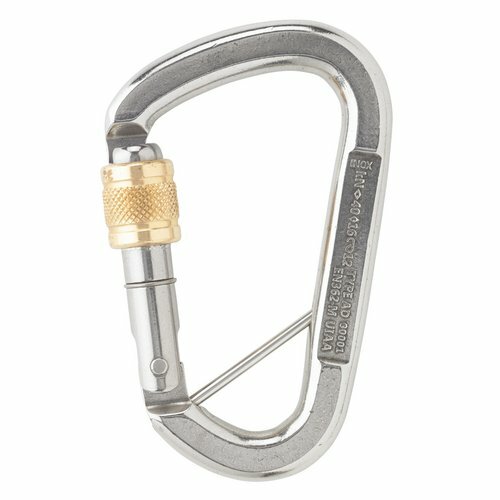 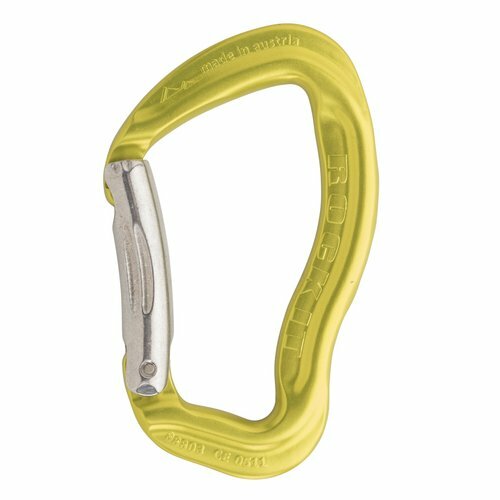 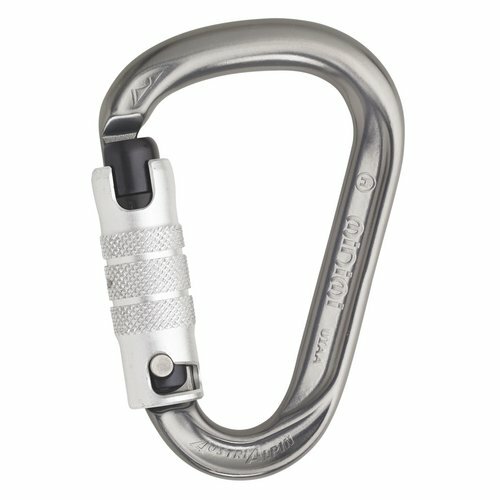 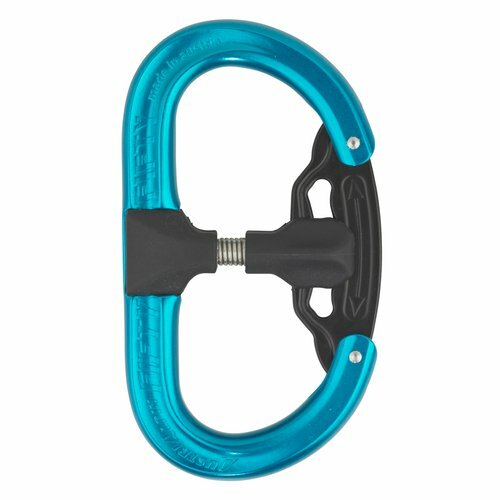 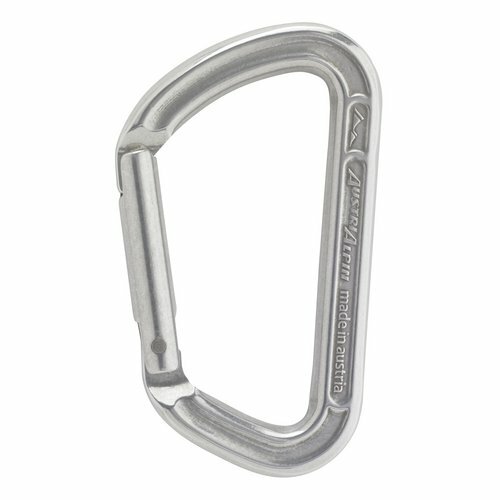 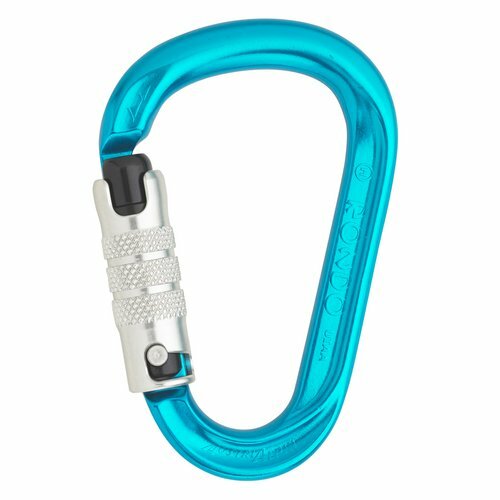 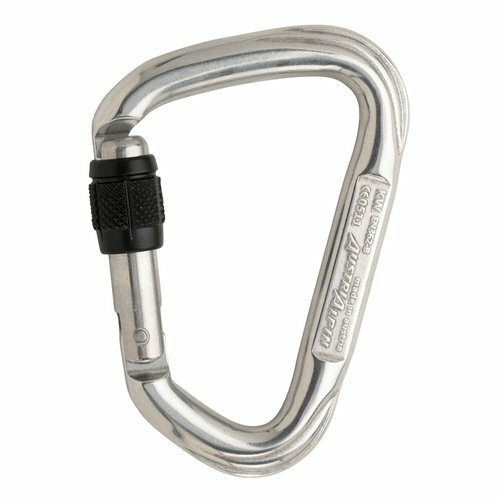 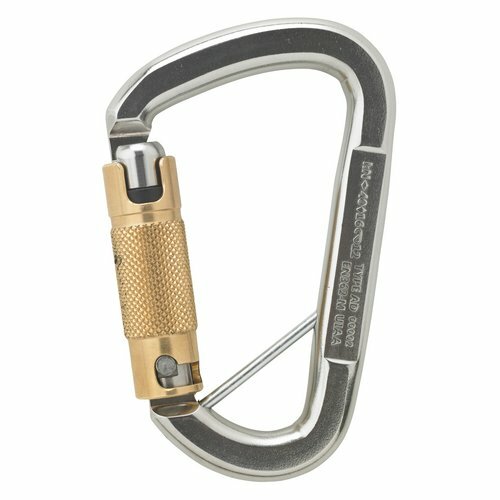 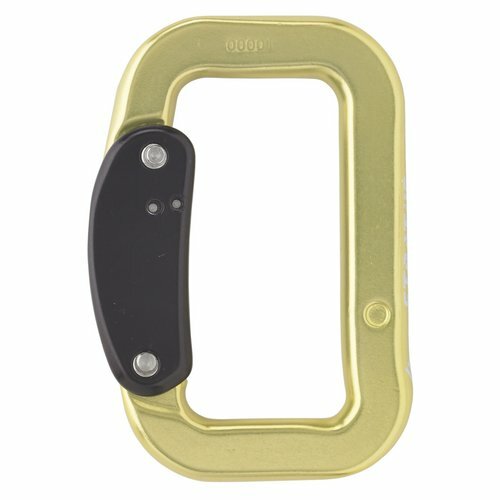 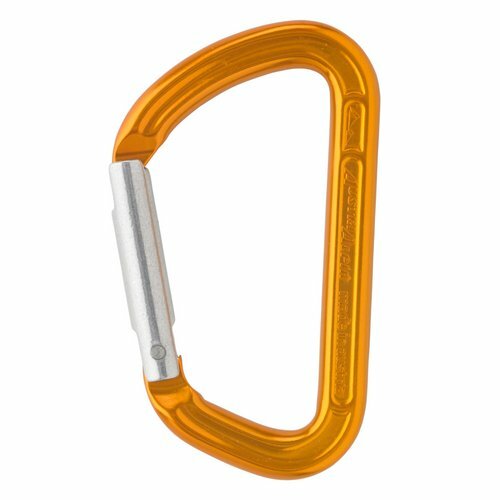 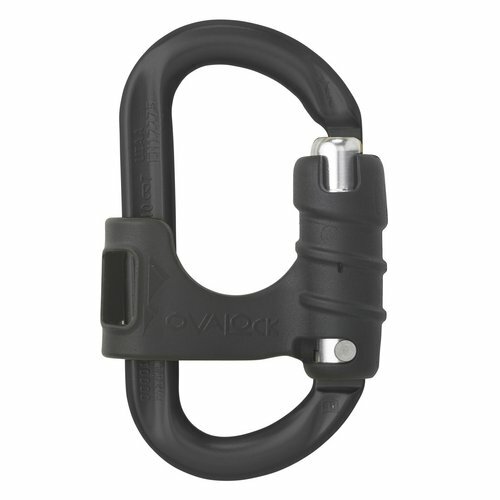 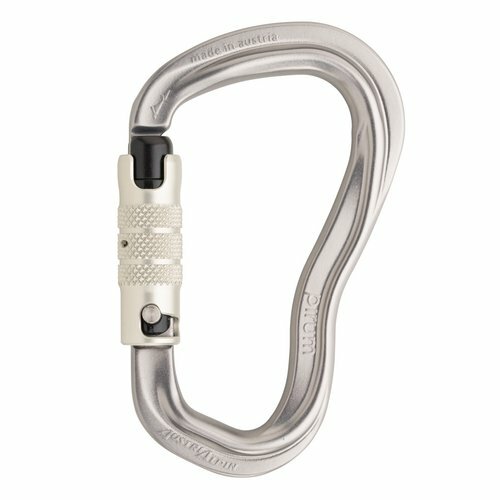 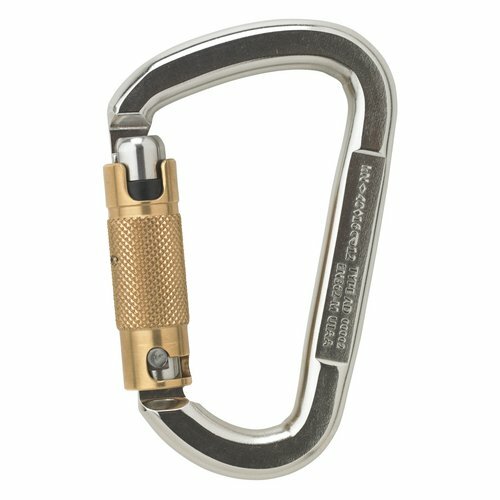 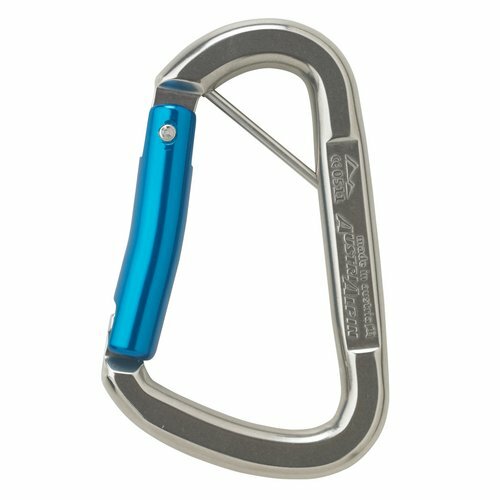 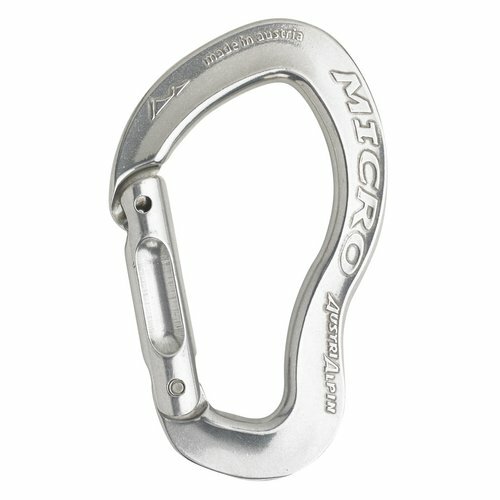 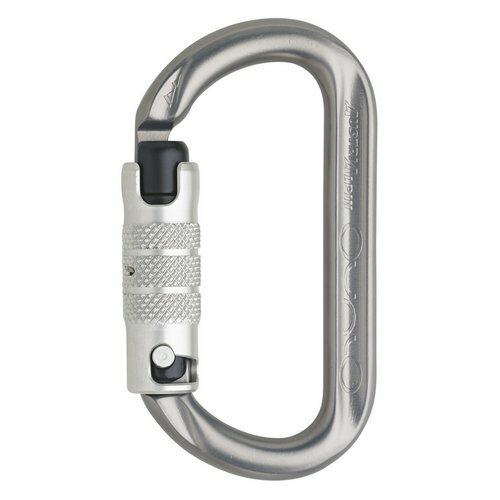 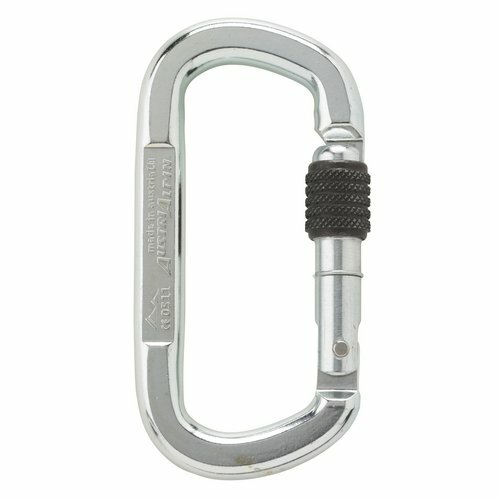 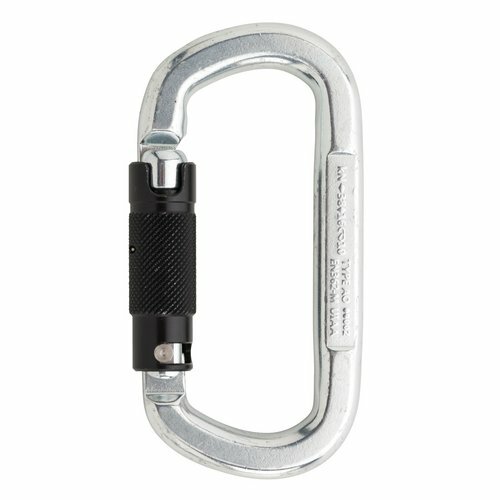 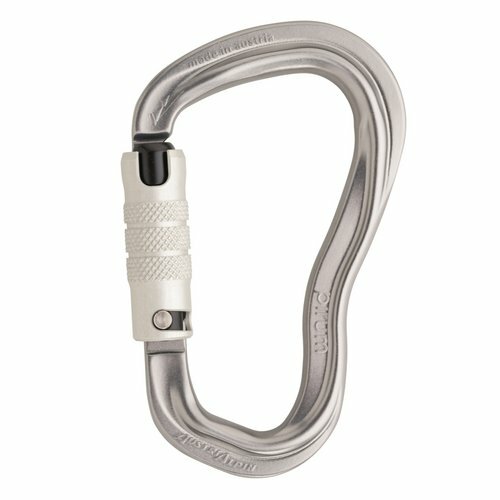 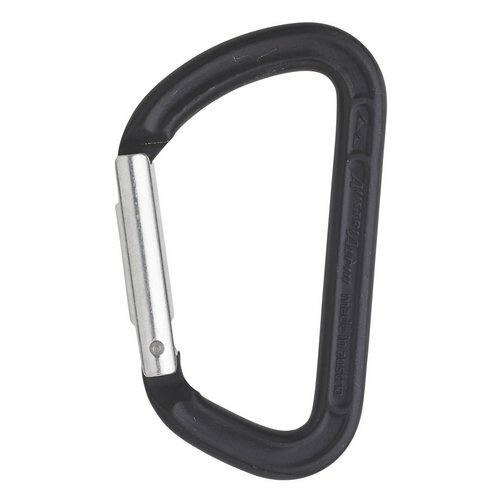 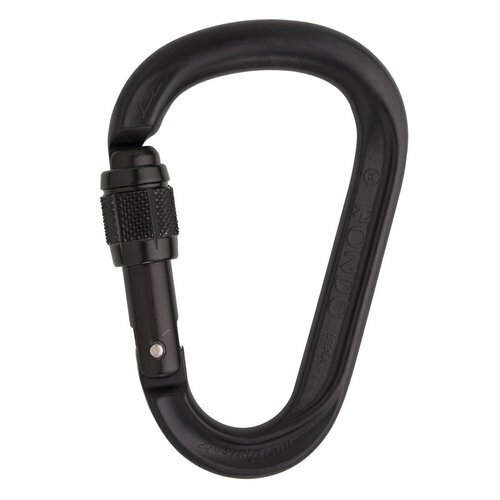 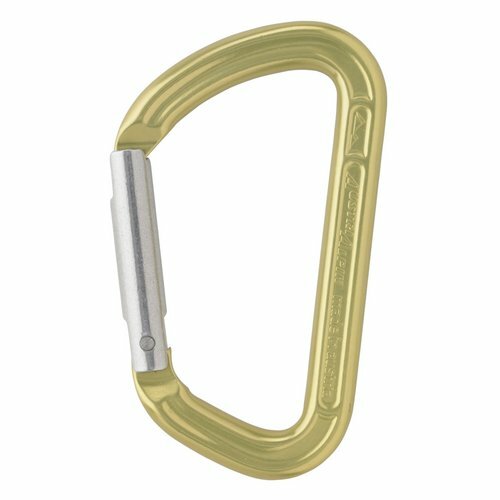 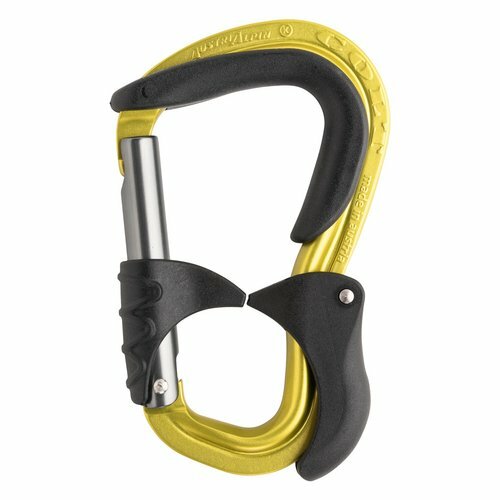 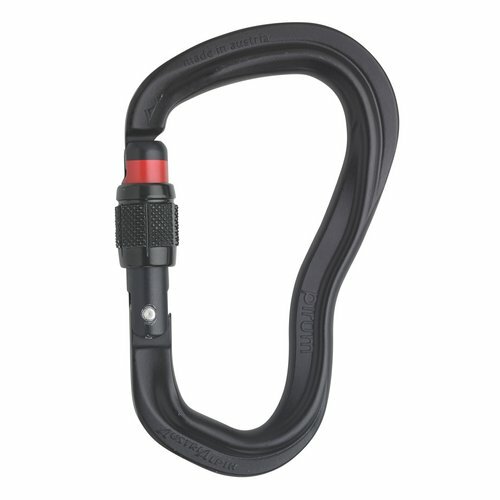 Carabiners are the core component of every safety system, and provide a secure connection point for climbers, rescuers, and industrial climbers. As our area of expertise, producing carabiners remain at the core of AUSTRIALPIN. 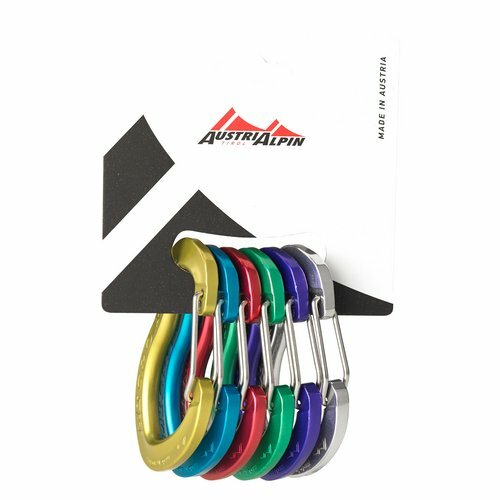 Our carabiners are made from aluminium and steel, and come in all different forms and sizes - 100% Made in Austria.